Discover a fantastic range of plush and shaggy rugs when you shop online here at Land of Rugs. We’ve got lots of sizes, colours and designs available, so you can find the perfect finishing touch for your home today. 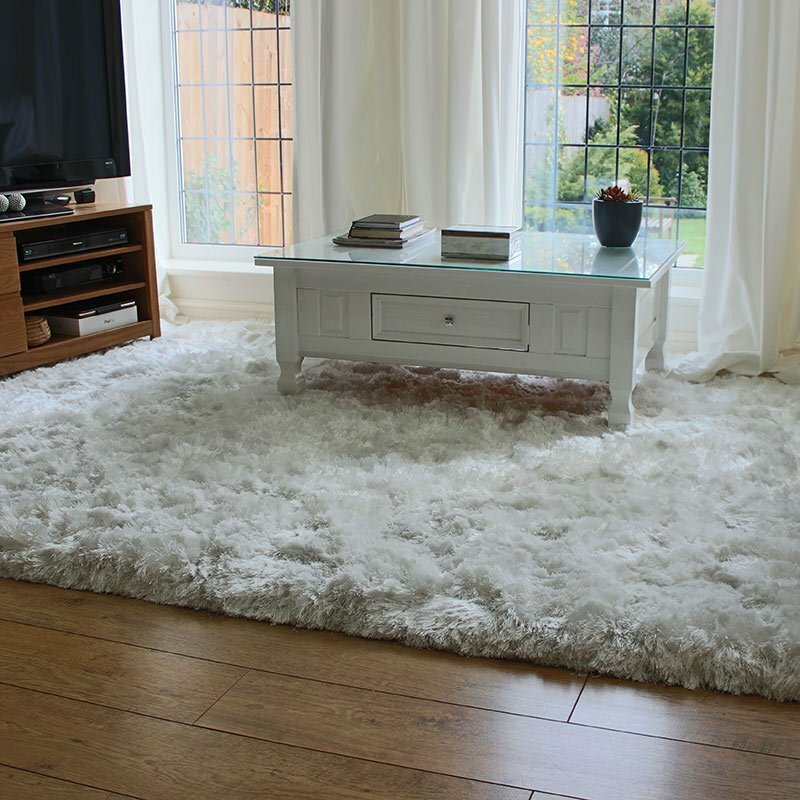 Our shaggy rugs feel beautifully soft underfoot, adding a sense of warmth and cosiness to any room. Thanks to their luxuriously thick piles, they’re also extremely durable and easy to look after — see our shaggy rug maintenance guide for advice. Order a beautiful thick-pile rug for your lounge, dining room, study or bedroom today and enjoy free mainland UK delivery. Not found exactly what you’re looking for? You can also find cosy rugs in our woollen rugs collection.